This post will introduce you to the 3 bones of the shoulder girdle that you need to know for the NASM CPT exam. You will get familiar with the scapula, the clavicle and the sternum. Of course, we cannot know every question that is coming up on the NASM exam, but the bones of the shoulder girdle could be one of them. 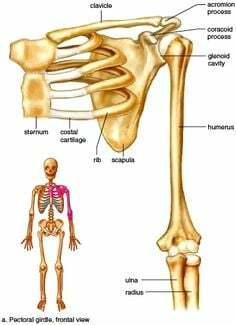 Most importantly, the shoulder girdle bones connect the arms to the axial skeleton on each side. In humans, the shoulder girdle consists of the clavicle , scapula and the sternum. The first of the bones of the shoulder girdle to know is the Scapula. 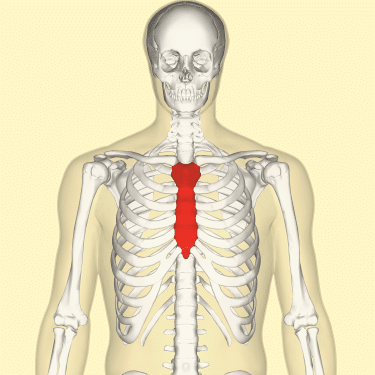 You can see above a rotating image of the Scapula and what it looks like. 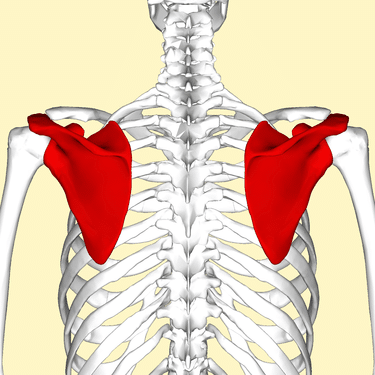 Some people call the Scapula (or Scapulae for plural), the shoulder blade or ‘wings' of a person. The scapula is the bone that connects the humerus (upper arm bone) with the clavicle (collar bone). 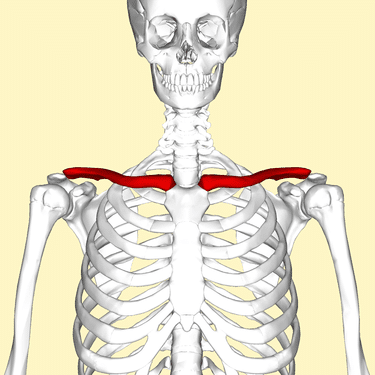 The Sternum is the last of the 3 bones of the shoulder girdle to know for your NASM exam. 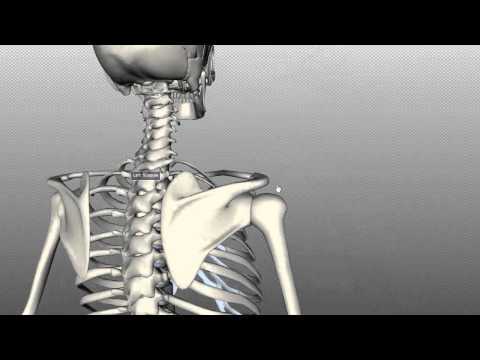 The bones of the shoulder girdle are formed by the scapula, the clavicle and the sternum. Next: Read How to Transform Your Body From Fat to Fit With Deadlifts and Real Food.